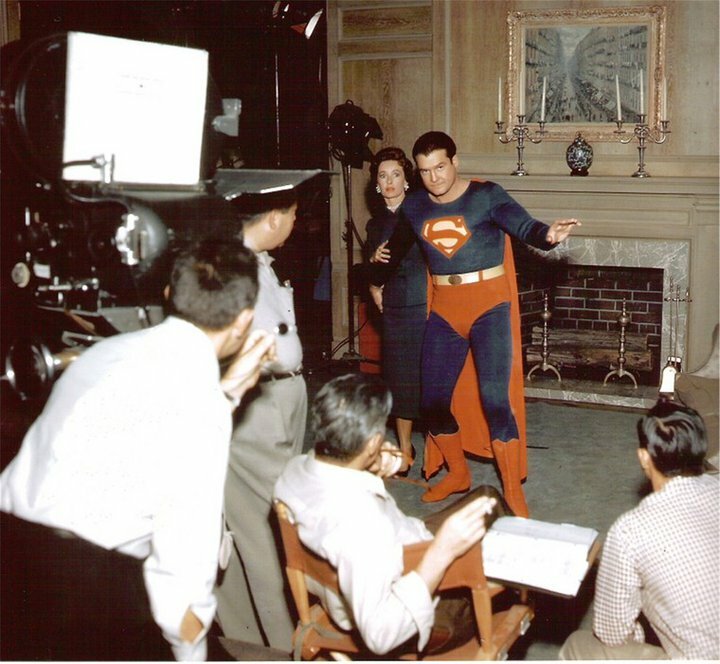 George Reeves and Noel Neill pretend to face danger on the set of The Adventures of Superman. 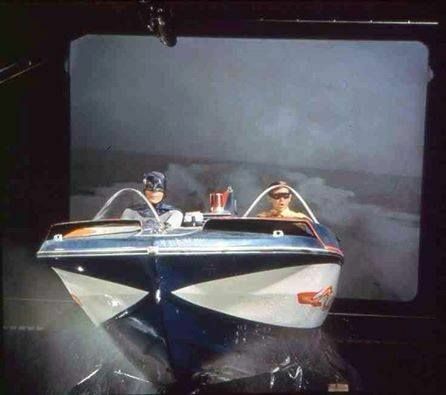 Adam West and Burt Ward defy gravity on land and sea on the Batman television series. 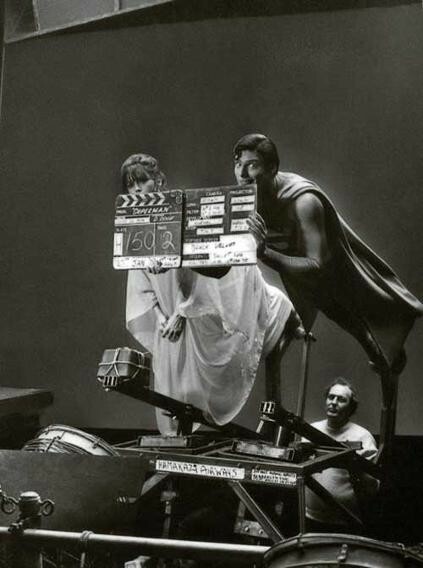 Christopher Reeve, Richard Donner and Margot Kidder making audiences believe a man can fly in Superman The Movie. 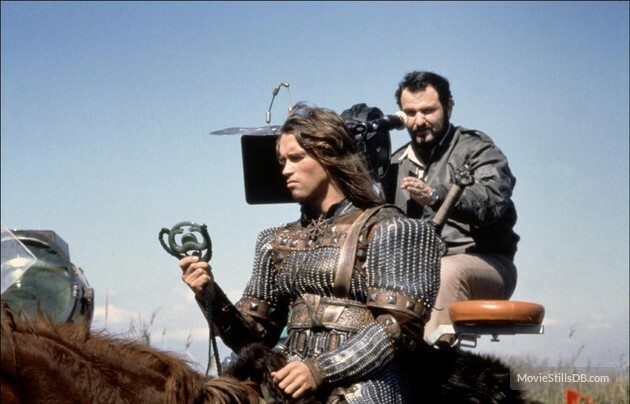 Arnold Schwarzenegger and John Milius bring Conan the Barbarian to life. 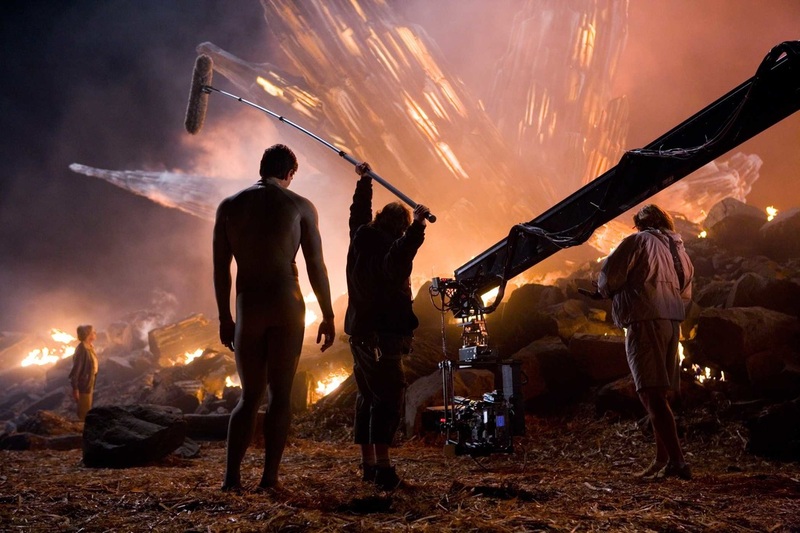 A cool Doug Jones shines as The Silver Surfer in Fantastic Four: Rise of the Silver Surfer. Director Mark Webb and Andrew Garfield hang out on the set of The Amazing Spiderman. Despite all obstacles, Hugh Jackman stays in character in Wolverine. Melissa Benoist lands on her mark on the set of Supergirl. Grant Gustin and Tom Cavanagh rest between set ups on the set of The Flash. 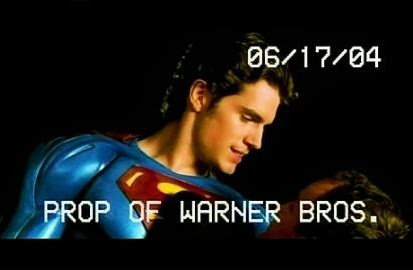 Henry Cavill auditions for... Superman Returns. 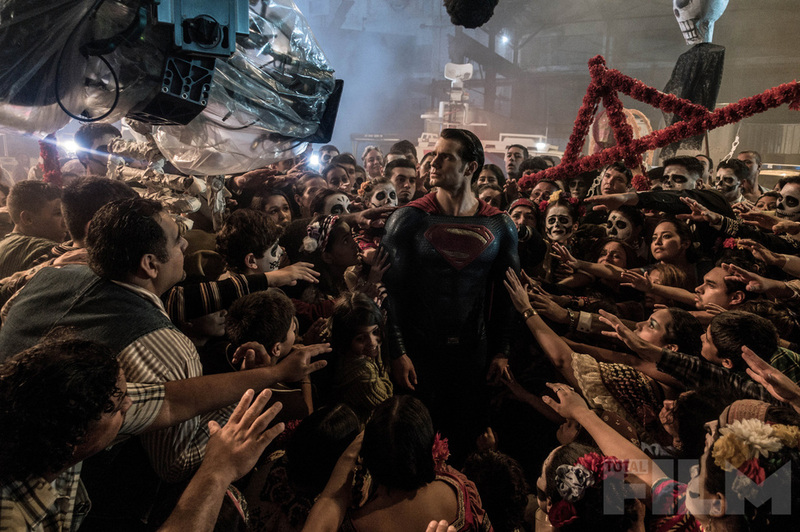 Brandon Routh emerges in Superman Returns. 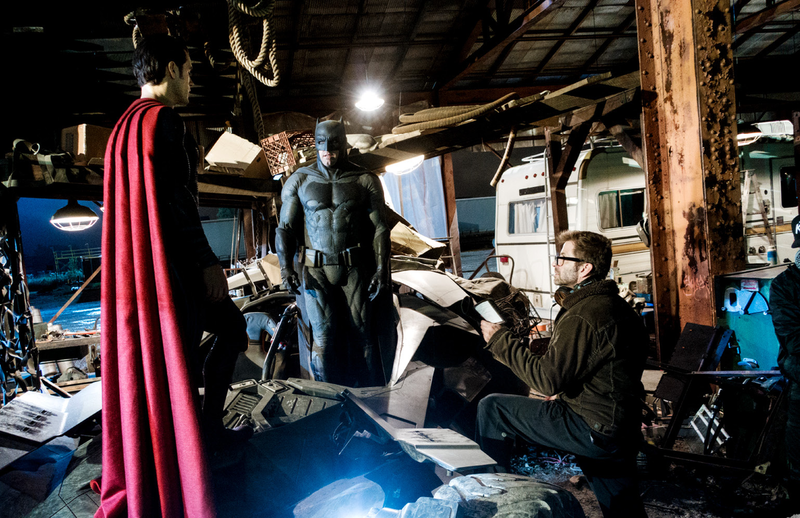 Henry Cavill, Ben Affleck and Zack Snyder prepare,to bring legendary heroes together on the big screen for the first time in Superman v Batman. 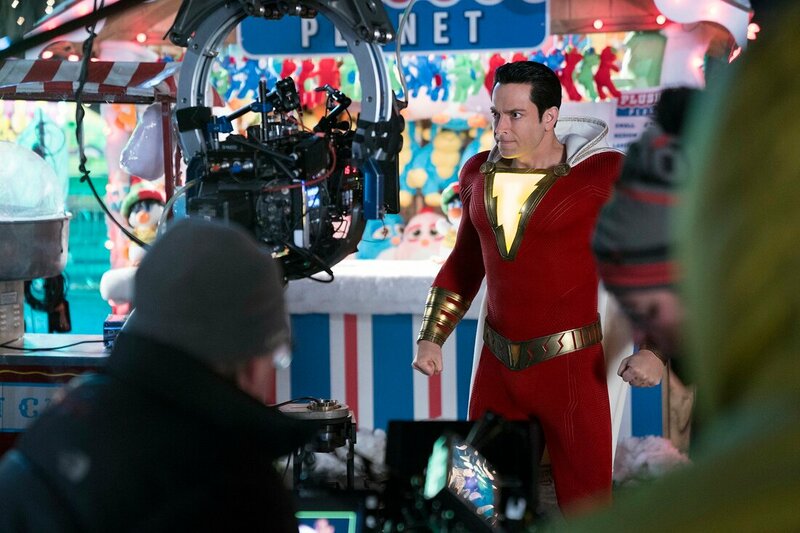 Zachary Levi focuses with lightning intently as he prepares to bolt forward as Shazam.